This week Google announced that they’re adding a new search report to Google Search console to help publishers and sites gain visibility into their Discover traffic. The Discover platform, which was launched back in 2017, has been a work in progress, and this could be an exciting new tool to help publishers utilize the news feed. 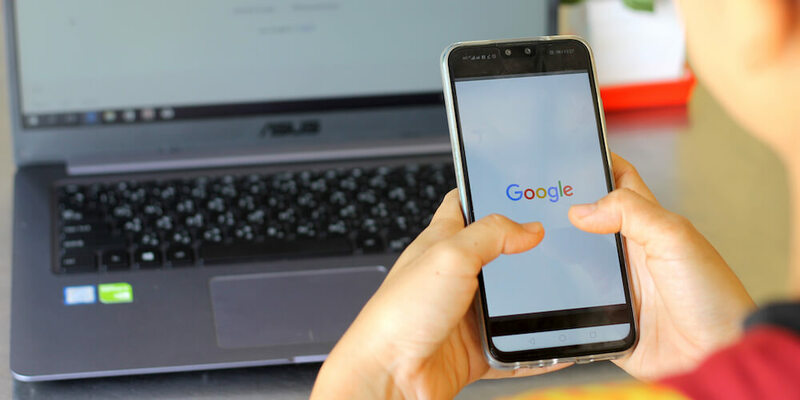 Discover is a feature provided by Google Search that allows users to have a tailored experience on the Google.com mobile homepage, Google app, or by swiping right on the homescreen of a pixel phone. This provides users access to articles, videos, and other content that is relevant to them without needing a database query. According to Google the platform has grown to 800M monthly active users and counting. Users love that they can see content they care most about and that it is not limited to just the most recent pieces of content. It provides the user with the best of what’s out there for their specific interests. If you are interested in reading more about the Discover feed, check out this article we wrote late last year diving deeper into the platform. What are the new features you can expect? The addition of the new report to Google Search Console means that websites that have built a presence in Discover will be able to see analytics dated back to March 2019 that may be helpful for planning future content strategies. How often a site appears to users in Discover. How much traffic a site receives in Discover. Which pieces of content are performing the best. How the content performs in Discover versus traditional search results. We’re excited to see this new addition to Google Search Console and start diving into the analytics it provides. With the steady growth of Discover, it seems this is not a platform that’s going to be going away, so Marketers should take notice. Publishers and websites interested in optimizing your content for Discover can check out their guide.